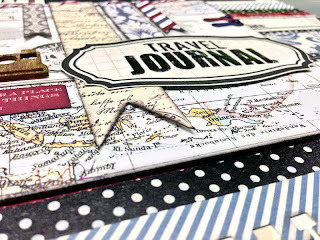 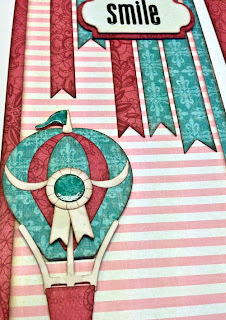 I am teaching a class this Saturday, 20 July, at the SCRAPBOOK STUDIO in JBay. 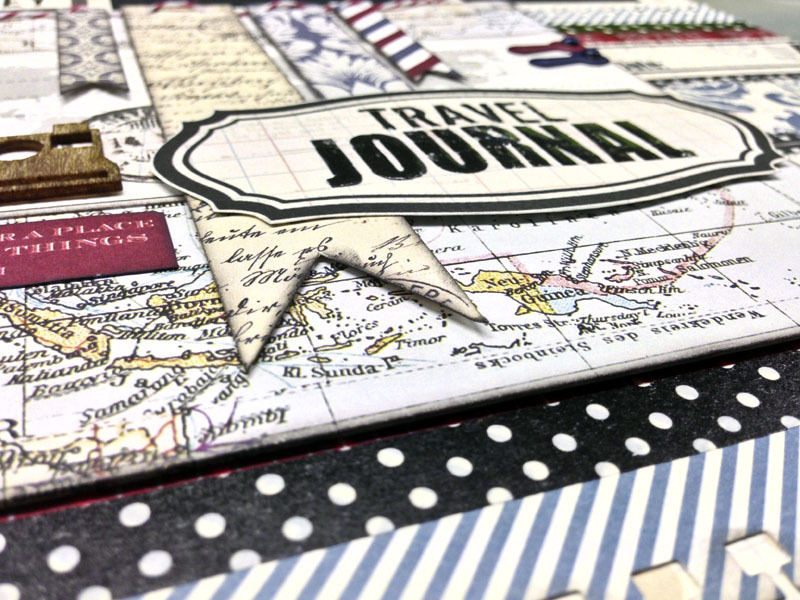 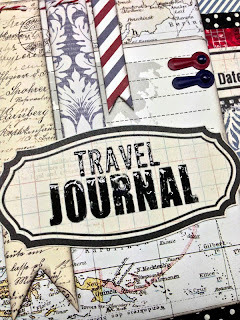 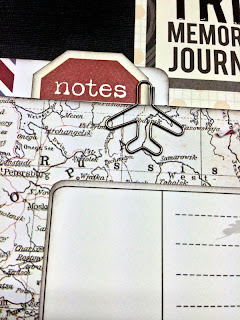 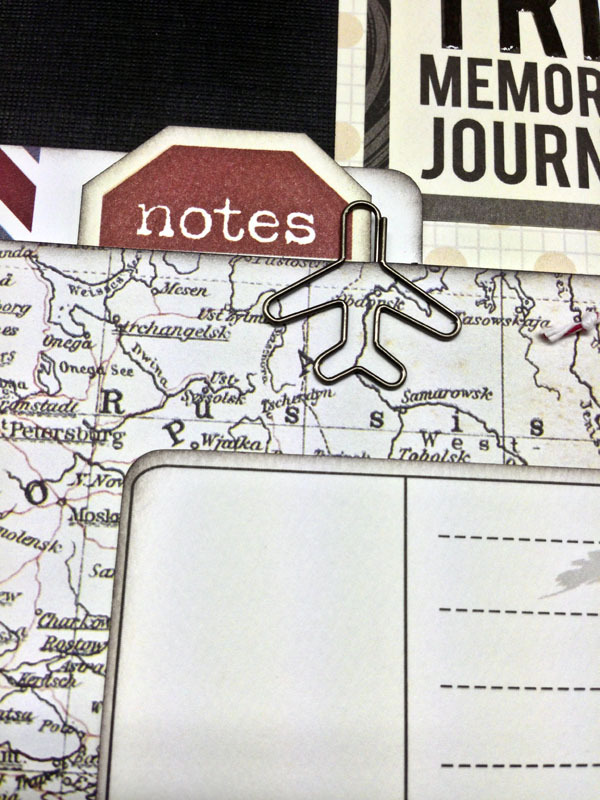 We will also create a file folder for adding more photos or hidden journaling. This is a very versatile layout and can be altered to suite any theme. 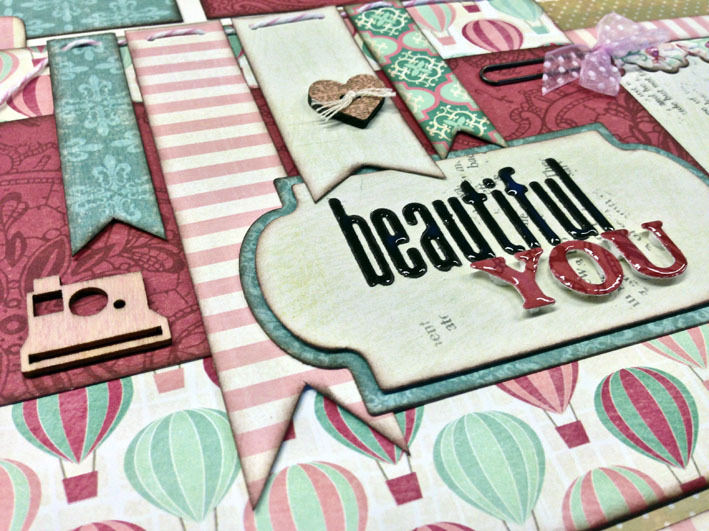 Phone Scrapbook Studio on 042 293 2781 to book your seat.